Main level living at its finest, this is a spacious rancher at nearly 2700 sq ft of living space. The large master suite on the main floor has a five-piece ensuite, and there are three additional bedrooms below, two with walk-in closets. This home offers bright, open-concept living areas, lots of flexible space, and a double garage. Price includes landscaping and appliances. 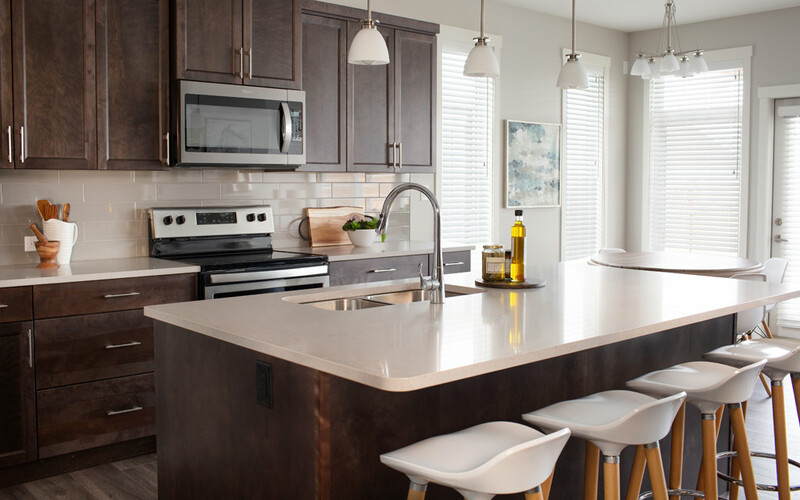 This is our current show home — come have a look today! Lifestyle, location, convenience. Amazing brand new 5 bedroom rancher with a fully-finished basement. Located on quiet Sendero Crescent this home has impressive curb appeal with a perfect balance of stone, timbers and fibre cement shakes. Suitable for families and empty nesters who need space or single-level living. Some notable features include double car garage, quartz countertops, soft close kitchen drawers and doors, cultured stone and timber gas fireplace, 12 ft tray ceilings, oversized windows, beautiful 4 piece en-suite to name a few. GST applicable on the purchase price, qualified purchasers will be exempt from the Property Transfer Tax. • Landscaping and appliances incl. Our Vida series homes are not to be missed, priced at half of what you might expect. This home is ready for whatever path your life might take: a growing family, easing into retirement, or seeking the joy of a simplified day-to-day. As an open-concept two-level rancher, (Master on main), this home offers the possibility of single-floor living, but with the added flexibility of space below for kid’s rooms, hobbies, guests—whatever suits your life right now. Enjoy the privacy, generous square footage and garden space of a detached home with Sendero quality finishing. Fantastic walk-out rancher on a private canyon lot with a two bedroom suite in the lower level. Main floor living, amazing views of the canyon and city below, plus a healthy-sized back yard and a covered deck help make this popular floor plan attractive. The main level boasts three bedrooms, an open concept kitchen/living area and large picture windows that fill the house with natural light. The legal mortgage-helper suite has its own separate entrance. 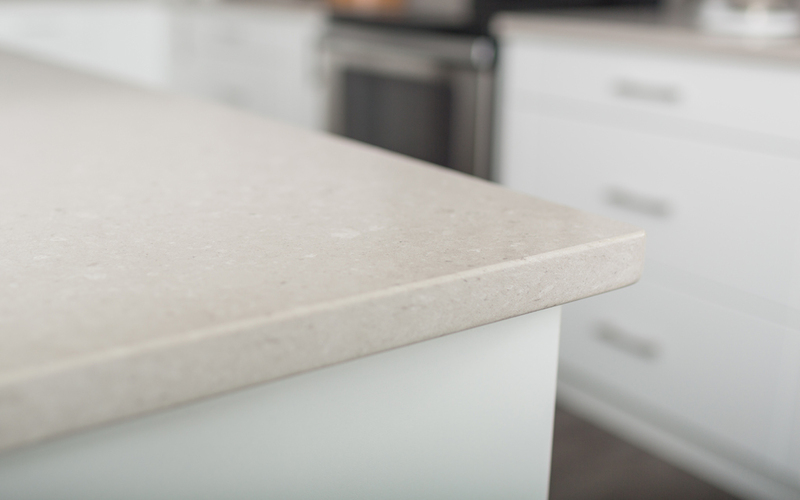 High-quality finishes are standard in all Sendero Canyon homes. Construction is not yet complete, so there’s still time to add your personal touch with choosing colours, flooring, lighting, etc! Amazing views of the city and valley below from this Sendero Canyon walk-out rancher. Modern styling, open concept living on the main floor with a spacious master suite all designed to maximize the views. Nine foot ceilings on the main floor, and 11 foot on the lower level create great volume to capture plenty of natural light on both levels. An additional 3 bedrooms, full bathroom plus a large rec room make the lower level great for company or the kids. Optional 2-bedroom legal suite is possible on lower level. High-quality finishes are standard in all Sendero Canyon homes. Build your dream home amidst spectacular natural surroundings. Pick your perfect spot and talk to us about how to build. 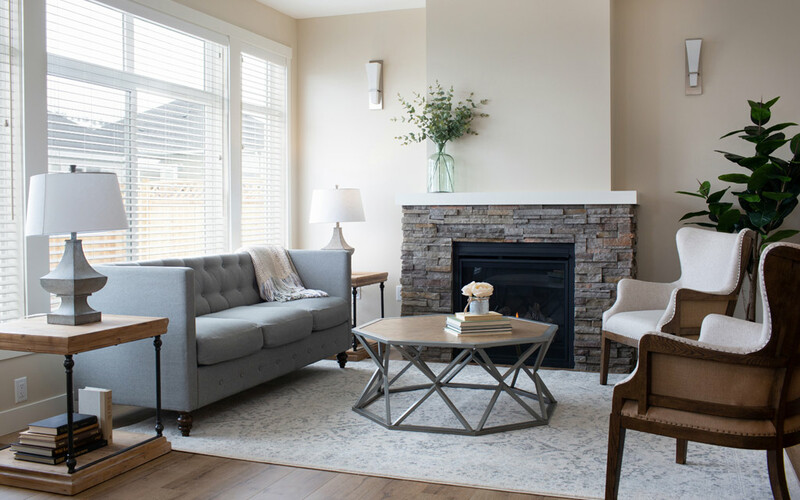 Sendero Canyon has developed a distinct Craftsman Modern flavour—it’s what our buyers ask for again and again, sometimes with an emphasis on ‘craftsman’ and other times leaning more toward ‘modern’. 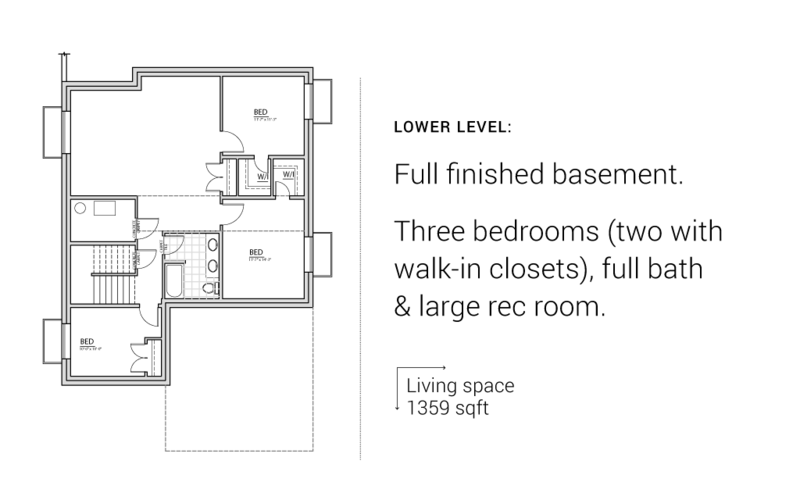 Floorplans vary, and we also offer clear lots awaiting your personal touch. 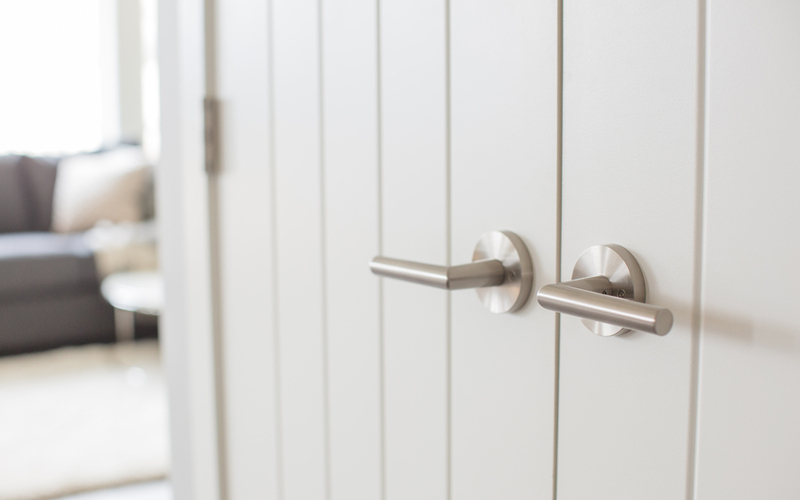 All homes share an attention to detail and selection of fine finishings. LOTS: Please view our Lot Map for details on available homes. When required by Applicable Law, Sendero Canyon Homes Ltd. shall identify the purposes for which personal information is collected at or before the time that the information is collected. When required by Applicable Law, Sendero Canyon Homes Ltd. shall limit the collection of personal information to that which is necessary for the purposes identified by Sendero Canyon Homes Ltd. Sendero Canyon Homes Ltd. shall collect personal information by fair and lawful means. Sendero Canyon Homes Ltd. shall not use or disclose personal information for purposes other than those for which it was collected, except with the consent of the Protected Individual or in accordance with Applicable Law. As required by Applicable Law, Sendero Canyon Homes Ltd. shall retain personal information only as long as necessary for the fulfillment of those purposes. As required by Applicable Law, Sendero Canyon Homes Ltd. shall protect personal information by security safeguards appropriate to the sensitivity of the information. Sendero Canyon Homes Ltd. shall make readily available to Protected Individuals specific information about its policies and practices relating to the management of personal information. As required by Applicable Law, Sendero Canyon Homes Ltd. shall inform a Protected Individual of the existence, use, and disclosure of his or her personal information upon request and shall give the individual access to that information. A Protected Individual shall be able to challenge the accuracy and completeness of the information and have it amended as appropriate. other information about the customer or employee that is publicly available or which is specified by regulation under Applicable Law. “collection”: the act of gathering, acquiring, recording or obtaining personal information from any source, including third parties, by any means. “consent”: voluntary agreement with the collection, use and disclosure of personal information for defined purposes. Consent can be either express or implied and can be provided directly by the individual or by an authorized representative. Express consent can be given orally, electronically or in writing, but is always unequivocal and does not require any inference on the part of Sendero Canyon Homes Ltd. Implied consent is consent that can reasonably be inferred from an individual’s action or inaction. “customer”: an individual (in their capacity as an individual either personally, or through a business carried on as a sole proprietorship or partnership) who uses, or applies to use, Sendero Canyon Homes Ltd.’s products or services and the term ‘customer’ shall include a potential or prospective customer who has provided personal information to Sendero Canyon Homes Ltd.
“disclosure”: making personal information available to a third party. “employee”: an employee of Sendero Canyon Homes Ltd.
“personal information”: personal information as defined by Applicable Law about a Protected Individual, but does not include aggregated information that cannot be associated with a specific individual. For a customer, such information includes a customer’s credit information, billing records, service, and any recorded complaints. For an employee, such information includes information found in personal employment files, performance appraisals, and medical and benefits information, but does not include the employee’s name, title, business address (including e-mail address) or business telephone or fax numbers. “Protected Individual”: means an individual whose personal information is protected by Applicable Law. 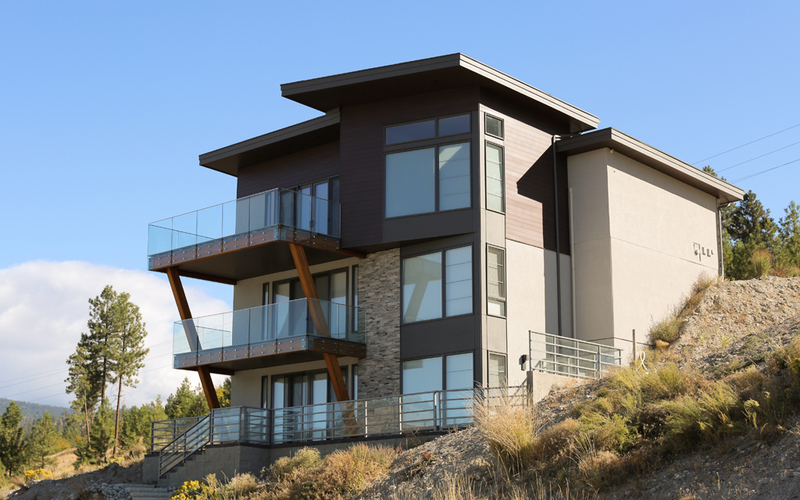 Those persons who are included in the definition of Protected Individual will vary depending upon which Applicable Law applies to Sendero Canyon Homes Ltd. in the circumstances. Generally, the definitions will be the following. an individual whose personal information is collected, used or disclosed by Sendero Canyon Homes Ltd. in the course of commercial activity. an employee of Sendero Canyon Homes Ltd. “third party”: an individual or organization outside Sendero Canyon Homes Ltd.. “use”: the treatment, handling and management of personal information by and within Sendero Canyon Homes Ltd. The following sections provide more detail on the summary of principles outlined above. 1.2 Sendero Canyon Homes Ltd. shall make known, upon request, the name of the person or persons who have been designated to take responsibility for compliance with this policy and with Applicable Law. 1.3 Sendero Canyon Homes Ltd. is responsible for personal information in its possession or control. Sendero Canyon Homes Ltd. shall use appropriate means to provide a comparable level of protection while information is being processed by a third party. 2.2 When required by Applicable Law, Sendero Canyon Homes Ltd. shall specify orally, electronically or in writing the identified purposes to the Protected Individual at or before the time personal information is collected. Upon request, persons collecting personal information shall explain these identified purposes or refer the Protected Individual to a designated person who shall explain the purposes. 2.3 Unless permitted by Applicable Law or required by other laws, Sendero Canyon Homes Ltd. shall not use or disclose for any new purpose personal information that has been collected without first identifying and documenting the new purpose and obtaining the consent of the Protected Individual . 3.1 In obtaining consent and when required by Applicable Law, Sendero Canyon Homes Ltd. shall use reasonable efforts to ensure that a Protected Individual is advised of the identified purposes for which personal information will be used or disclosed. Purposes shall be stated in a manner that can be reasonably understood by the Protected Individual . 3.2 Generally, and when required by Applicable Law, Sendero Canyon Homes Ltd. shall seek consent to use and disclose personal information at the same time it collects the information. However, the Sendero Canyon Homes Ltd. may seek consent to use and disclose personal information after it has been collected, but before it is used or disclosed for a new purpose. 3.3 Sendero Canyon Homes Ltd. will require customers to consent to the collection, use or disclosure of personal information as a condition of the supply of a product or service only if such collection, use of disclosure is required to fulfill the identified purposes. 3.4 In determining, the appropriate form of consent, Sendero Canyon Homes Ltd. shall take into account the sensitivity of the personal information and the reasonable expectations of Protected Individuals. 3.5 In general, the use of products and services or the acceptance of employment or benefits by a Protected Individual, constitutes implied consent for Sendero Canyon Homes Ltd. to collect, use and disclose personal information for all identified purposes. 3.6 A Protected Individual may withdraw consent at any time, subject to legal or contractual restrictions and reasonable notice. Depending upon the circumstances, the withdrawal of consent may affect Sendero Canyon Homes Ltd.’s ability to provide products, services or employment to the Protected Individual . Protected Individuals should contact Sendero Canyon Homes Ltd. for more information regarding the implications of withdrawing consent. 4.1 Sendero Canyon Homes Ltd. collects personal information primarily from its customers and employees but may collect personal information in appropriate circumstances from other Protected Individuals. 4.2 Sendero Canyon Homes Ltd. may also collect personal information from other sources including credit bureaus, employers or personal references, or other third parties who represent that they have the right to disclose the information. a third party or parties, where the customer consents to such disclosure, or where disclosure is permitted by Applicable Law, or where disclosure is required by other laws. where the employee consents to such disclosure or where disclosure is permitted by Applicable Law, or where disclosure is required by other laws. 5.3 Only Sendero Canyon Homes Ltd. employees with a business need to know, or whose duties reasonably so require, are granted access to personal information about Protected Individuals. 5.4 Sendero Canyon Homes Ltd. shall keep personal information only as long as it remains necessary or relevant for the identified purposes or as required by law. Depending on the circumstances, where personal information has been used to make a decision about a Protected Individual, Sendero Canyon Homes Ltd. shall retain, for a period of time that is reasonably sufficient to allow access by the Protected Individual, either the actual information or the rationale for making the decision. 5.5 Sendero Canyon Homes Ltd. shall maintain reasonable and systematic controls, schedules and practices for information and records retention and destruction which apply to personal information that is no longer necessary or relevant for the identified purposes or required by law to be retained. Such information shall be destroyed, erased or made anonymous. 6.1. Personal information used by Sendero Canyon Homes Ltd. shall be sufficiently accurate, complete and up-to-date to minimize the possibility that inappropriate information may be used to make a decision about a Protected Individual. 6.2 Sendero Canyon Homes Ltd. shall update personal information about Protected Individuals as and when necessary to fulfill the identified purposes or upon notification by the Protected Individual. 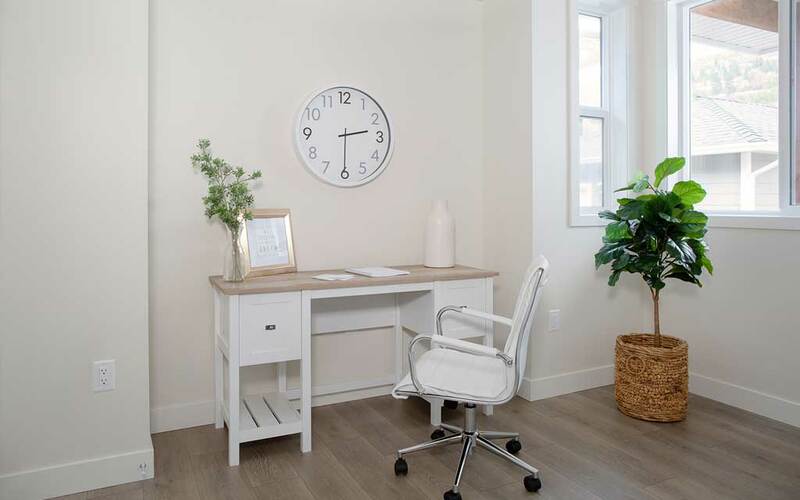 7.1 Sendero Canyon Homes Ltd. shall protect personal information against such risks as loss or theft, unauthorized access, disclosure, copying, use, modification or destruction, through appropriate security measures. 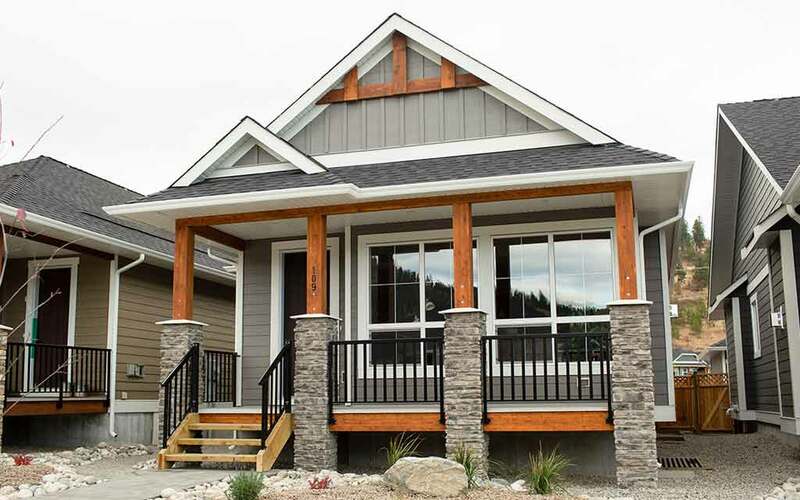 Sendero Canyon Homes Ltd. shall protect the information regardless of the format in which it is held. 7.2 Sendero Canyon Homes Ltd. shall protect personal information disclosed to third parties by contractual agreements stipulating the confidentiality of the information and the purposes for which it is to be used. 7.3 All of Sendero Canyon Homes Ltd.’s employees with access to personal information shall be required to respect the confidentiality of that information. a description of the type of personal information held by Sendero Canyon Homes Ltd., including a general account of its use. 9.1 Upon request and as required by Applicable Law, Sendero Canyon Homes Ltd. shall allow Protected Individuals a reasonable opportunity to review the personal information held by Sendero Canyon Homes Ltd. Personal information shall be provided within a reasonable time, and, if there is a charge for providing the information, the charge shall be a reasonable charge permitted by Applicable Law. 9.2 In certain situations, Sendero Canyon Homes Ltd. may not be able to provide access to all the personal information that it holds about a Protected Individual. For example, Sendero Canyon Homes Ltd. may not provide access to information if doing so would likely reveal personal information about a third party or could reasonably be expected to threaten the life or security of another individual. Also, Sendero Canyon Homes Ltd. may not provide access to information if disclosure would reveal confidential commercial information, if the information is protected by solicitor-client privilege, if the information was generated in the course of a formal dispute resolution process, or if the information was collected in relation to the investigation of a breach of an agreement or a contravention of a federal or provincial law. If access to personal information cannot be provided, Sendero Canyon Homes Ltd. shall provide the reasons for denying access upon request. 9.3 Upon request, Sendero Canyon Homes Ltd. shall provide an account of the use and disclosure of personal information and, where reasonably possible, shall state the source of the information. In providing an account of disclosure, Sendero Canyon Homes Ltd. shall provide a list of organizations to which it may have disclosed personal information about the Protected Individual when it is not possible to provide an actual list. 9.4 In order to safeguard personal information, a Protected Individual may be required to provide sufficient identification information to permit Sendero Canyon Homes Ltd. to account for the existence, use and disclosure of personal information and to authorize access to the Protected Individual’s information. Any such information shall be used only for this purpose. 9.5 Sendero Canyon Homes Ltd. shall promptly correct or complete any personal information found to be inaccurate or incomplete. Any unresolved differences as to accuracy or completeness shall be noted in the Protected Individual’s file. Where appropriate, Sendero Canyon Homes Ltd. shall transmit to third parties having access to the personal information in question any amended information or the existence of any unresolved differences. 9.6 Protected Individuals can seek access to their personal information by contacting our Privacy Officer whose contact information is listed below. 10.1 Sendero Canyon Homes Ltd. shall maintain procedures for addressing and responding to all inquiries or complaints from Protected Individuals about the handling of personal information. 10.2 Sendero Canyon Homes Ltd. shall inform Protected Individuals about the existence of these procedures as well as the availability of complaint procedures. 10.5 A Protected Individual may seek advice from the Office of the Privacy Commissioner (British Columbia) at 1 250 387 5629 and, if appropriate, file a written complaint with that office. However, the Protected Individual is encouraged to use Sendero Canyon Homes Ltd.’s internal information and complaint procedures first. PRIVACY + COMPLAINT PROCEDURES FOR SENDERO CANYON HOMES LTD. If you wish to make an information request or a complaint to Sendero Canyon Homes Ltd., please follow the procedures listed below. If you have questions about these procedures, please direct them to our Privacy Officer whose contact information is listed below. You can make an online request or complaint to our privacy officer by contacting our Privacy Officer. If you use e-mail to contact our Privacy Officer, you should be aware that e-mail is not a secure or confidential method of communication. By contacting our Privacy Officer with a request or complaint, you consent to the provision of your information to Sendero Canyon Homes Ltd. for the purposes of processing your request or complaint. Your information will not be shared with anyone else. You should receive confirmation of your request or complaint from our Privacy Officer within 3 business days of submitting the request or complaint. If you do not receive confirmation, please contact our Privacy Officer by using the contact information listed below. We will provide you with a response to your request or complaint within 30 calendar days of your original submission. If we are unable to provide you with a response within this time, we will contact you and notify you of the reasons and provide you with our expected response date. If we are unable to provide you with the information that you have requested, we will contact you and notify you of the reasons. If you are not satisfied with our response, please contact our Privacy Officer using the contact information listed below. Our Privacy Officer will work with you and attempt to resolve any outstanding issues. If you are unable to resolve your outstanding issues with our Privacy Officer, you have a right to apply to the office of the relevant Privacy Commissioner: the Office of the Privacy Commissioner (British Columbia) at 1-250-387-5629 who can assist you with your request or complaint.